Police say a man was arrested at the border after committing a deadly home invasion in Phoenix last week. 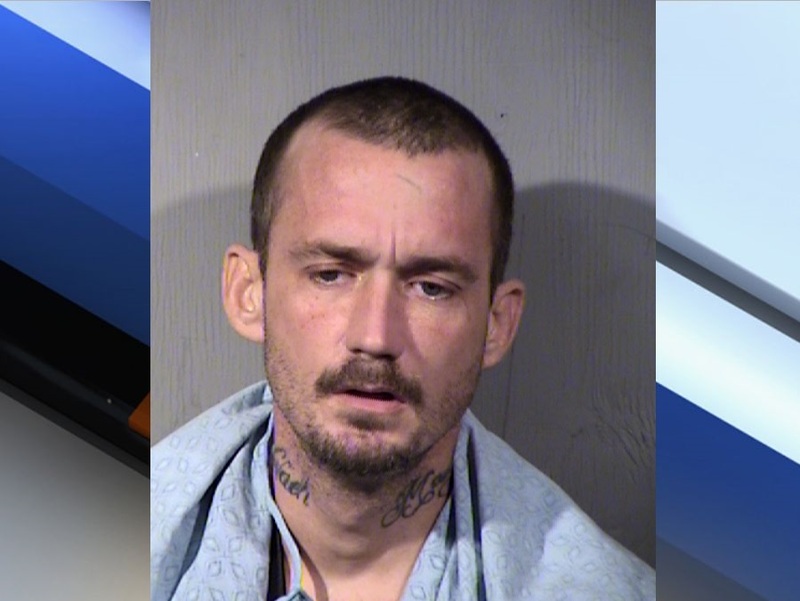 PHOENIX — Police say a man was arrested at the border after committing a deadly home invasion in Phoenix last week. The home invasion occurred just before 7 p.m. on January 8 at a home near Norterra and North Valley parkways. Police say several suspects, including 36-year-old Matthew Ryan Zawacky, forced entry into the home of Travis Durham. Zawacky and the other suspects rounded up several people in the home and detained them in a bedroom. Zawacky, who was hit by gunfire, reportedly returned fire, hitting Durham. Durham was taken to the hospital where he died from his injuries. The other people in the home were not injured, however, police say Zawacky shot and killed two dogs in the home. Zawacky and the others suspects fled the scene. Police tested blood left at the scene to confirm the blood was Zawacky’s. He sought medical attention which alerted police to his location. Court documents show that Zawacky was stopped and arrest at the U.S.- Mexican border on Saturday. He is being held on a $1,000,000 bond for various charges including first-degree murder, armed robbery and cruelty to animals.